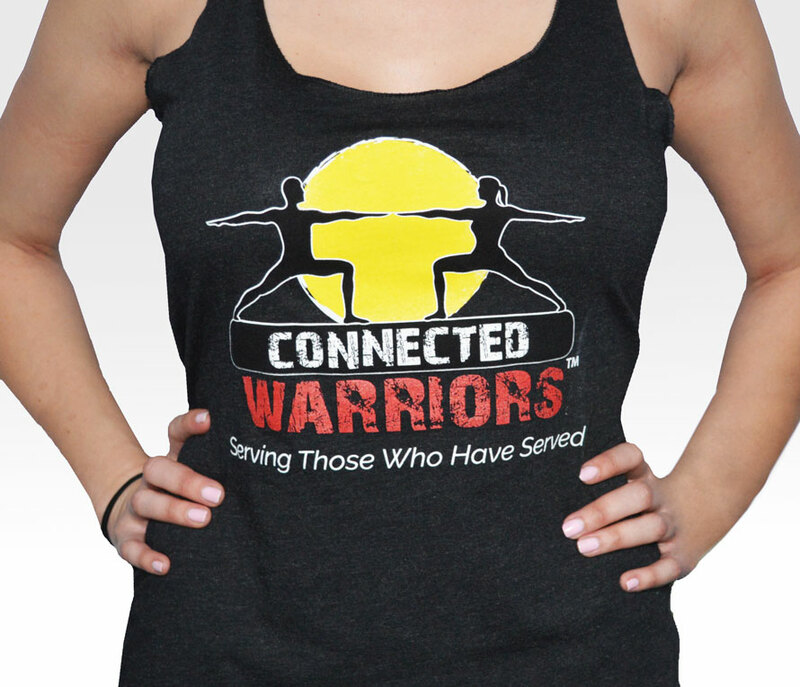 Women's Connected Warriors Tank-top – available in light or dark grey. 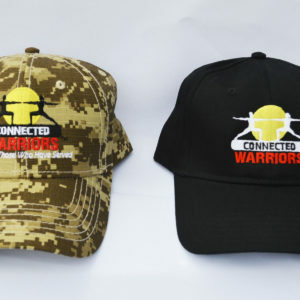 The purchase of this product provides Connected Warriors with the ability to continue to grow into more states and areas. Tank tops are true to size and may shrink slightly in the wash.